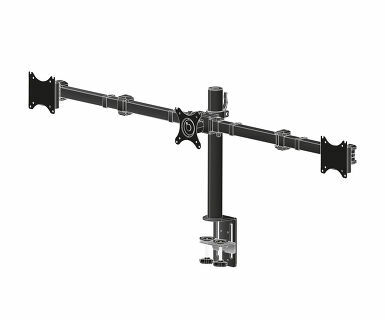 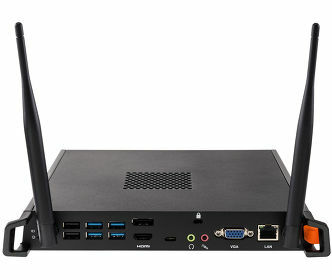 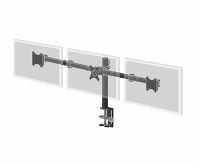 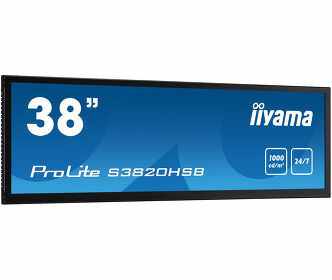 The iiyama DS1003C-B1 is a desk mount for three flat screens up to 27”. 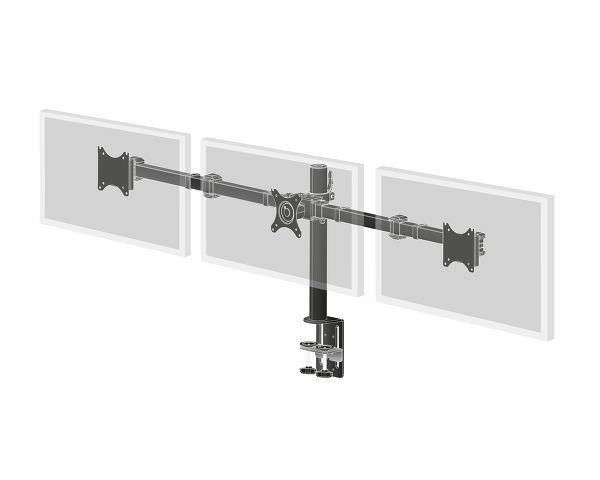 Thanks to the arm you can create a triple monitor setup even if your desk space is very limited, and the cable management system helps to keep your workplace tidy. Broad adjustment capabilities, including tilt, height and rotation, the arm offers, allow you to easily adjust the position of the screens to your preferences assuring comfortable and healthy body posture.